1 of only 80 Limited Edition Carbon Fibre completely Hand Made Model by top AMG Race Engineers! Just arrived at our UK premises! Just 1 Owner since purchased Brand new by World Famous Multi-Millionaire Designer and Collector from the Enchanting Eternal City of Rome. This is the cheapest price in the World? In nearly new condition as well! 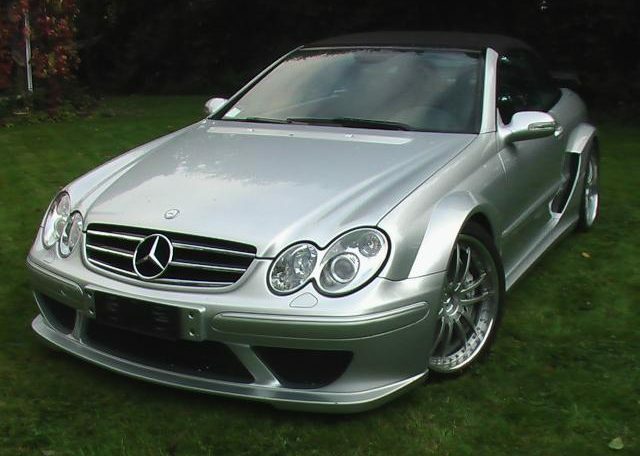 This LHD cost new approx €400,000; (UK List price New was nearly £300,000). Same Engine & Power as the McLaren SLR, but a great deal rarer than around 1,200 SLRs made and better handling too with 4 Adult seats as well! The reason only 80 out of a planned 100 were ever built, even though they had already been SOLD OUT immediately to preferential Buyers only, was apparently because Mercedes was losing nearly €200,000 on each car’s construction! 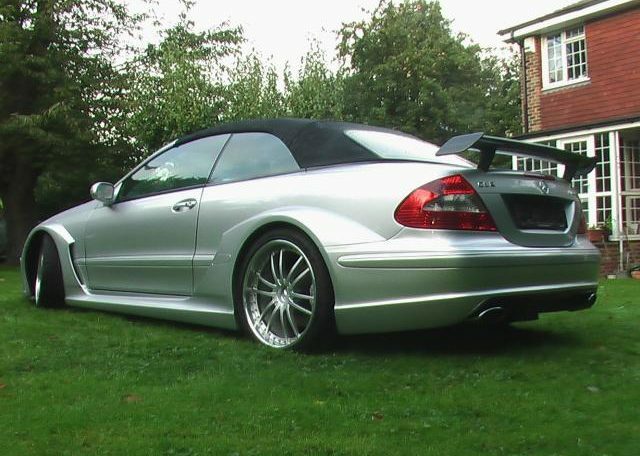 0-60 only 3 sec region, as DTM gearing was primarily set up for easy extremely high constant top speed at lower revs, (cruising or Racing); World’s fastest 4 Seat Convertible Electronically Limited to around 200 MPH! 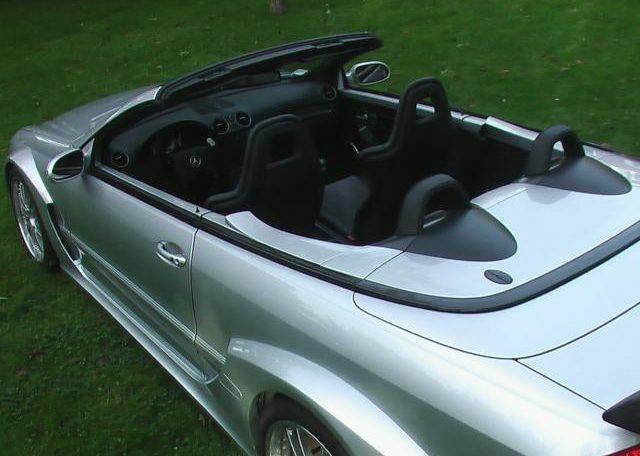 Car could have performed a great deal faster, but too risky with a fabric roof! 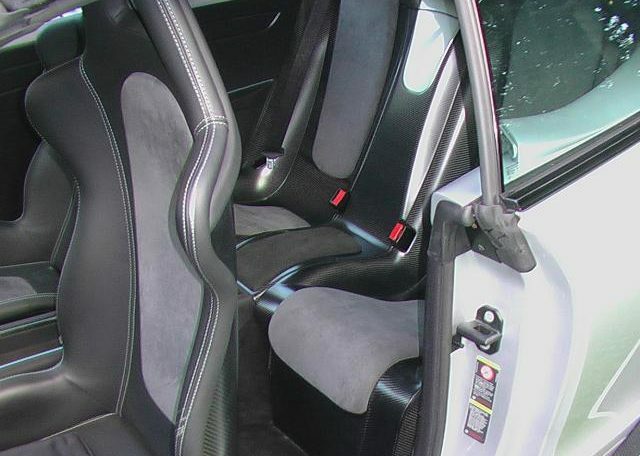 Complete Interior in extremely expensive, exclusive & Lightweight Carbon Fibre, including Race Seats, Door cards etc,etc and most exterior panels in Carbon Fibre as well! With Race Tech Composite Brake system. 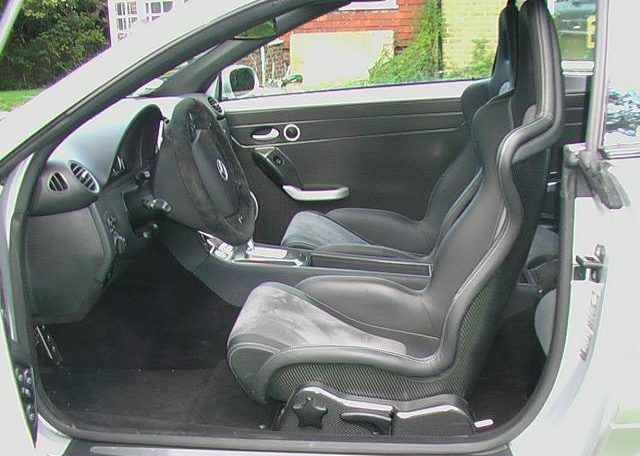 Not only a unique genuine 4 Adult Seater Race Track car for the road, but incredible special tuned, adjustable & aligned suspension & chassis set-up, with 1.35 g of lateral acceleration and “tree-stump” pulling Torque of 590 Lbft, with a conservatively rated 582 BHP. 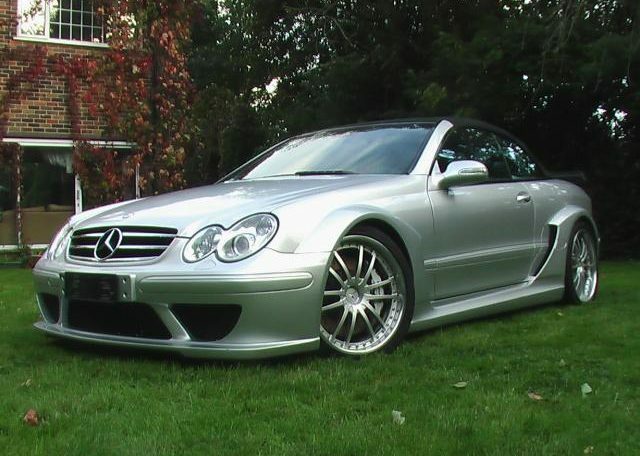 (In reality more like 612+BHP). A certain Blue Chip Investment, that not only will soar in price in 10-15 Years, but also return unmatchable thrills & enjoyment; which other cars would be hard pressed to match with 1 or 2 seats; let alone with 4 and their luggage! One Man’s Loss, is another person’s gain! Save nearly £150,000 over new, on a rare 1 Owner 13,000 Kms, unique 4 Seat Model HYPER-CAR! (1-3 Yr Warranty available at extra cost). 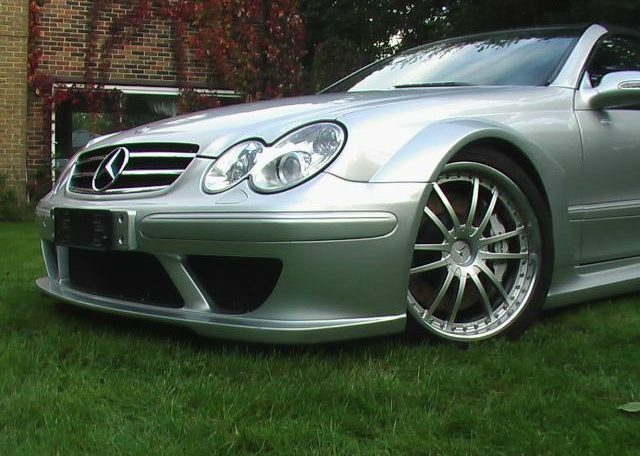 Rome AMG Main Dealer Full Service History, with last Service 9 months ago & previously 2 years ago. This car has Full Race Specification Special Equipment DTM Steering Wheel with numerous Race & Suspension functions buttons and controls on the Steering Wheel. Mileage 100% Guaranteed to be correct. Specially commissioned AMG pouch with all Books & Manuals and 2 extra Keys. Car is like Nearly New condition. 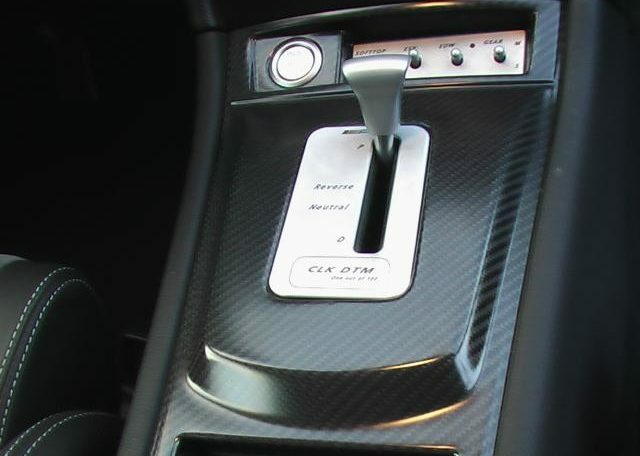 The DTM Coupes were made in larger numbers and are just 2 Seaters and cheaper to buy, therefore not unique in what they can offer a Track Driver on the road. 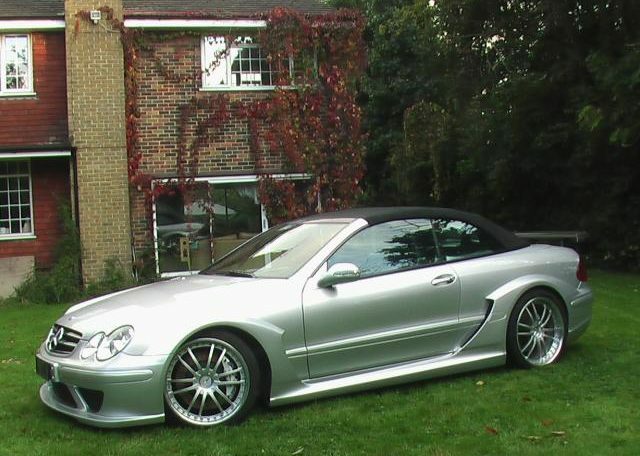 The Performance of these cars, were purposely underestimated by Mercedes for their 1 of 80 DTM Cabs built, so as not to overshadow the Mighty McLaren SLR, as that was their Flagship Model of which they built 1,200 and wanted to sell more of, than a limited run car, that was costing them a €200,000 loss per each vehicle built! So actual “True” figure may be more like 615BHP? Only about 6 exist in USA and were valued at around $600,000 each in the used car Market! (If & when available that is). #N.B. Price advertised is inclusive of VAT. Please Note VAT must be paid by Buyers in all circumstances and then Claimed back, if they are in a position to do so! No Vat is payable for Export to USA/Canada, Asia & S. America on a Vat qualifying car. Car is available with a 1 Yr upto 85% Buyback Guarantee, or a 100% 5 Yr Guarantee (STC). Alone the exterior design of the new CLK DTM AMG Cabriolet indicates the highest performance at the level of thoroughbred racing cars and attests to the transfer of top-class technology from motorsport: the deep-drawn front apron with large air inlets, striking wheel arch flaring, 19 and 20-inch AMG light-alloy wheels and the rear end in diffusor-look are reminiscent of the successful CLK racing touring cars from the German Touring Masters. Numerous body components are made of the high-strength and particularly light carbon fibre composite material CRP, for example the bonnet, doors, front wings, rear wheel arches flaring, the front and rear aprons as well as the rear aerofoil. 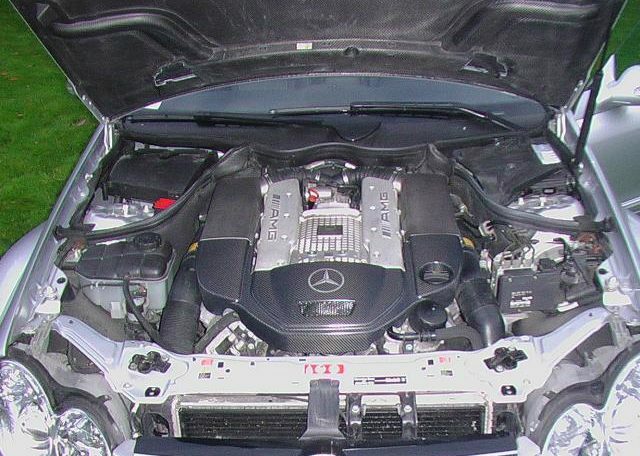 Under the bonnet is the supercharged AMG eight-cylinder engine known from numerous other AMG cars but here specifically redeveloped. There are modifications to the crankcase, pistons, cooling system, intake tract, supercharger and exhaust system. A 5439 cubic centimetres displacement provides the AMG V8 with a maximum performance of 428 kW/582 hp at 6100 rpm, and the maximum torque of 800 Newton metres is available at 3500 rpm. 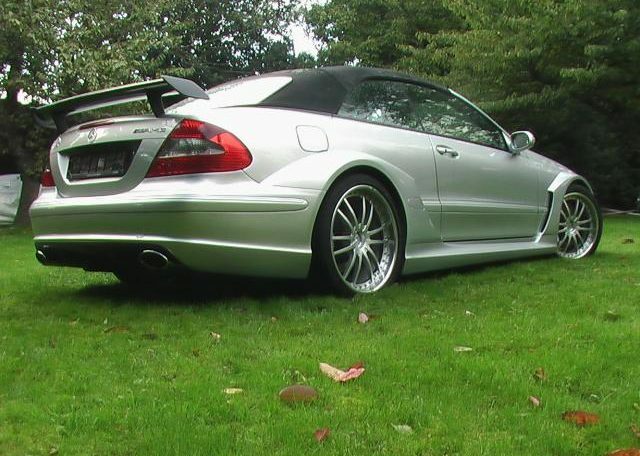 Instant response to accelerator pedal movements, powerful torque increase, exhilarating response and the unique V8 sound are the particular strengths of the AMG 5.5-litre V8 compressor engine which provides the CLK DTM AMG Cabriolet with the performance of superlative sports cars. 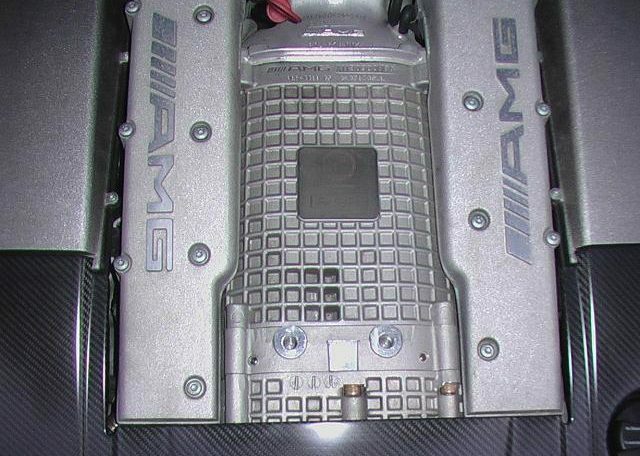 Racing feeling is also provided by the power transmission by means of the AMG SPEEDSHIFT automatic transmission: the gears are changed by a brief pull of the AMG shift paddles on the steering wheel, the extremely short response times enable a particularly sporty and direct driving experience. The suspension is also fully appropriate for the high-performance engine. It is a height-adjustable torsion suspension system such as is used in motor racing. The rear axle has been redesigned with completely new spring links and wheel carriers as well as reinforced drive shafts. Uni-ball joints on both axles have replaced the rubber elements to provide extremely precise handling. Optional traction is ensured by a multiple-disc limited-slip differential on the rear axle. The acceleration skid control ASR and the Electronic Stability Program (ESP®) have been adapted for the increased performance potential. Contact to the road surface is provided by optionally available sports tyres from DTM motorsport partner Dunlop; the dimensions are 255/35 R 19 (front) and 285/30 R 20 (rear). 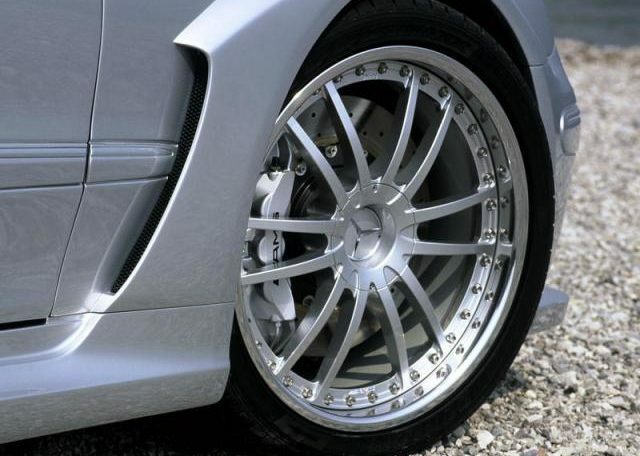 These tyres have a particularly good grip and are fitted on multi-piece AMG light-alloy wheels in double-spoke design in the sizes 8.5 by 19 or 10 by 20. With their filigree spokes they are not only strikingly attractive, but also ensure an effective brake ventilation. Perfect deceleration is also ensured by the newly developed AMG high-performance composite brake system with six-piston fixed-brake callipers at the front and four-piston fixed brake callipers at the rear. 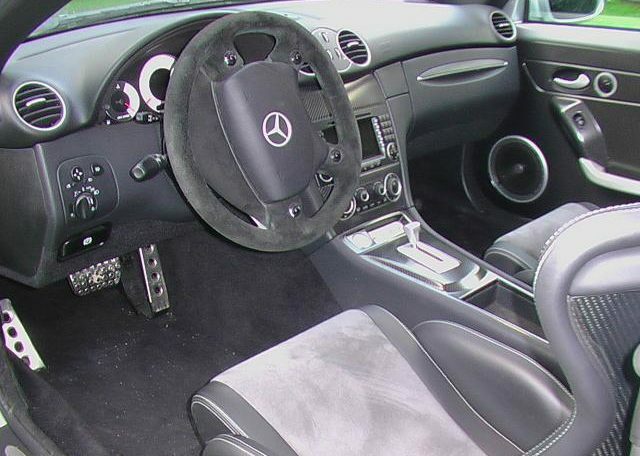 The interior of the CLK DTM AMG Cabriolet is characterised by a functional motor racing atmosphere with the astute exclusivity of a genuine AMG high performance car. 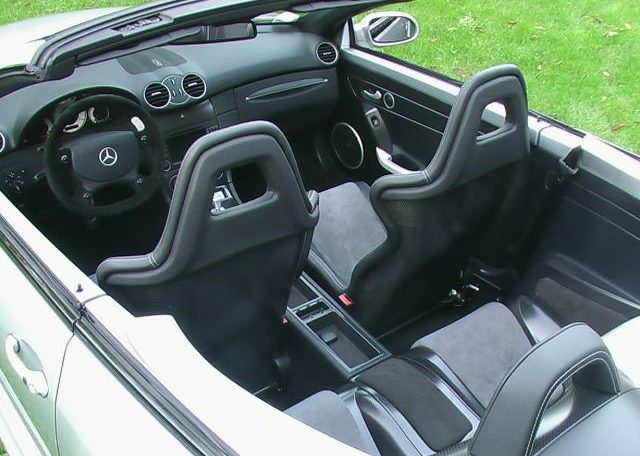 AMG sports bucket seats of ultra-light CRP with leather /Alcantara upholstery provide the occupants with outstanding lateral support. The AMG sports steering wheel with its oval rim is covered in high-grip suede and gives the driver an excellent feel for the vehicle. 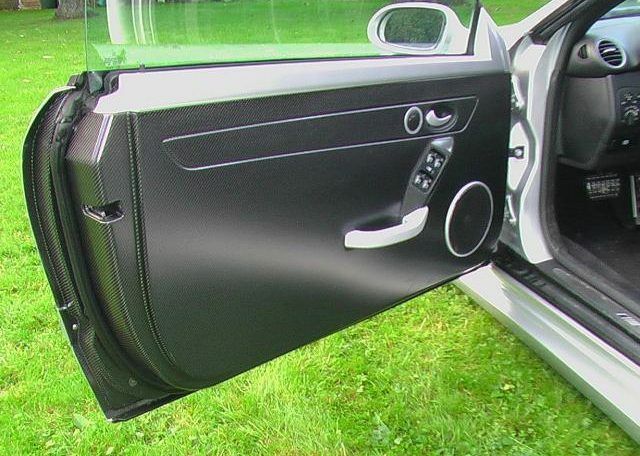 The door linings, trim parts and other interior components are also of CRP. The redesigned centre console has a striking silver-coloured selector lever unit, starter button and four rocker switches for auxiliary functions. 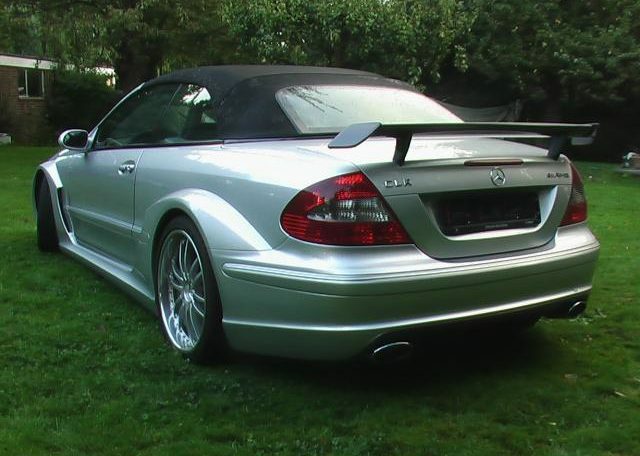 Despite potential racetrack performance the CLK DTM AMG Cabriolet has all the virtues typical of any Mercedes model: everyday suitability, durability, safety, quality and standards of service for the most demanding requirements.